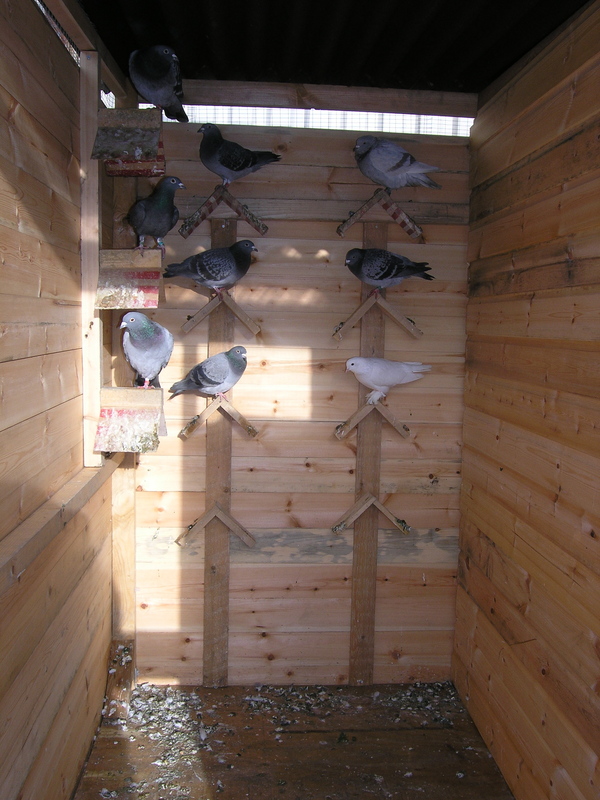 We were very happy to hear that Ian and Alex of Project Pigeon had managed to get the new loft up and ready for the Pigeons to move in to. They have been moved just over the road from The Rea Garden to Boxxed on Floodgate Street in Digbeth and sound like they are mostly (apart from a few escapees) getting along very well. 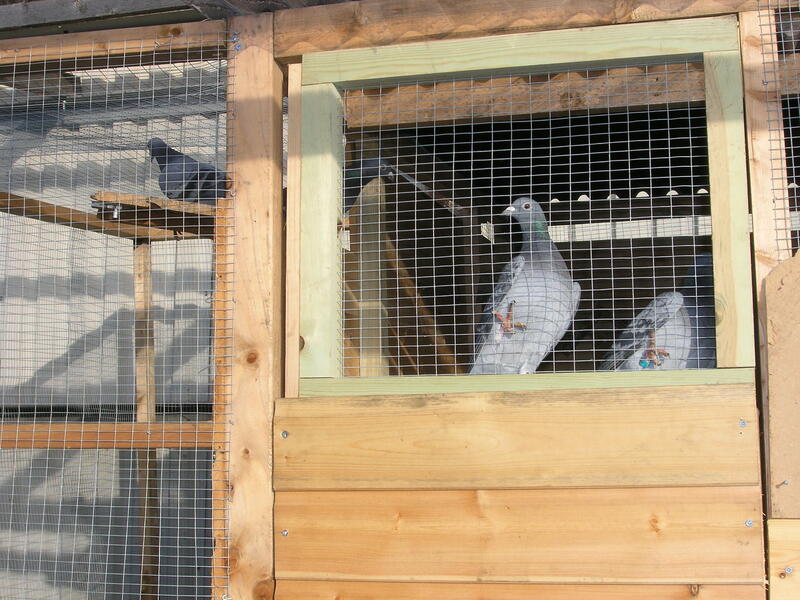 Fingers crossed that Sly and Robbie (the Fused pigeons) are behaving themselves.